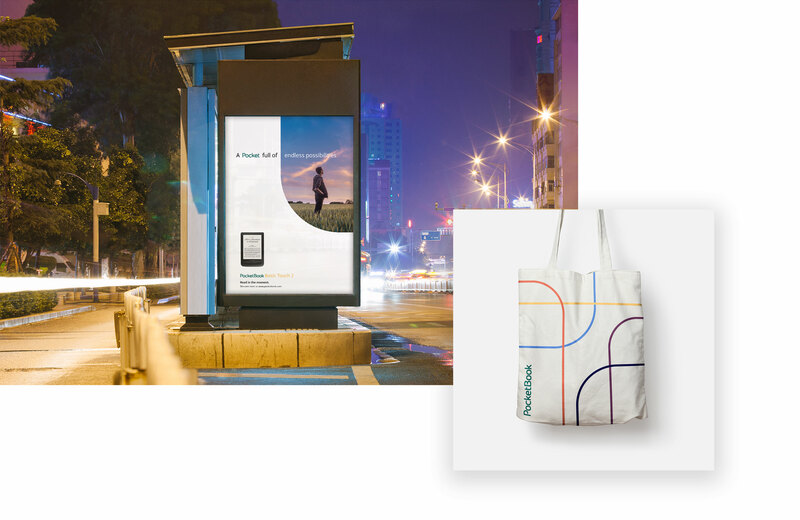 With a brief to retain the existing logo, we created a complimentary colour palette that would give the brand an injection of energy and allow us to connect into four product verticals, each with its own story to explain the product family USPs. 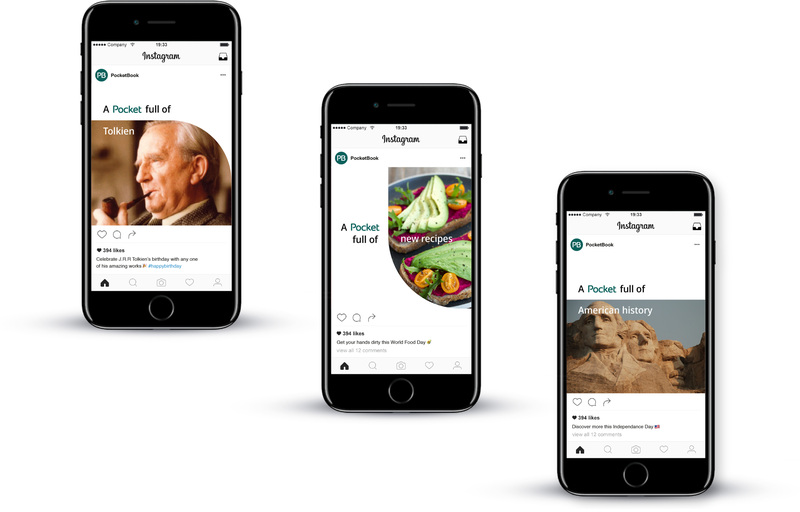 In addition to the vertical messaging, we also created an overarching story of ‘A Pocket full of…’ and this flexible messaging system allows both emotional and rational stories to be told around the product, giving us versatility to shout about a whole host of brand benefits and product capabilities. 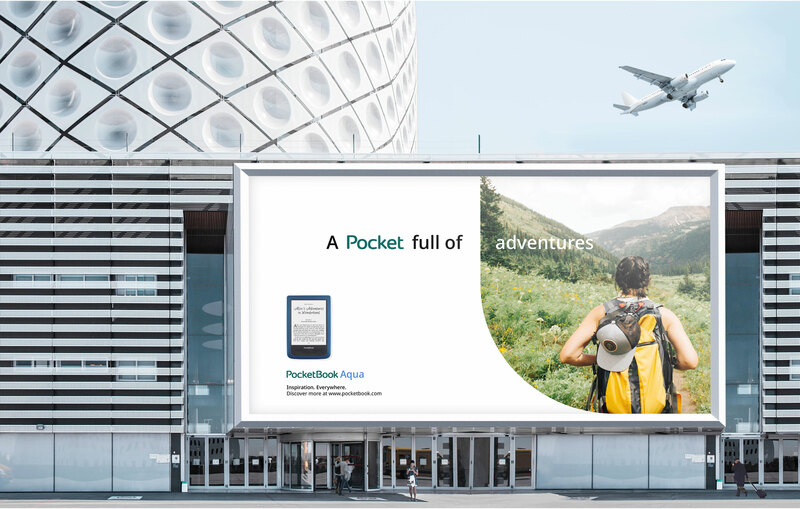 PocketBook is now the world’s third largest manufacturer of electronic readers, with 366,817 active subscribers to their content services and products sold in 35 countries and counting. Statistics worth reading about.